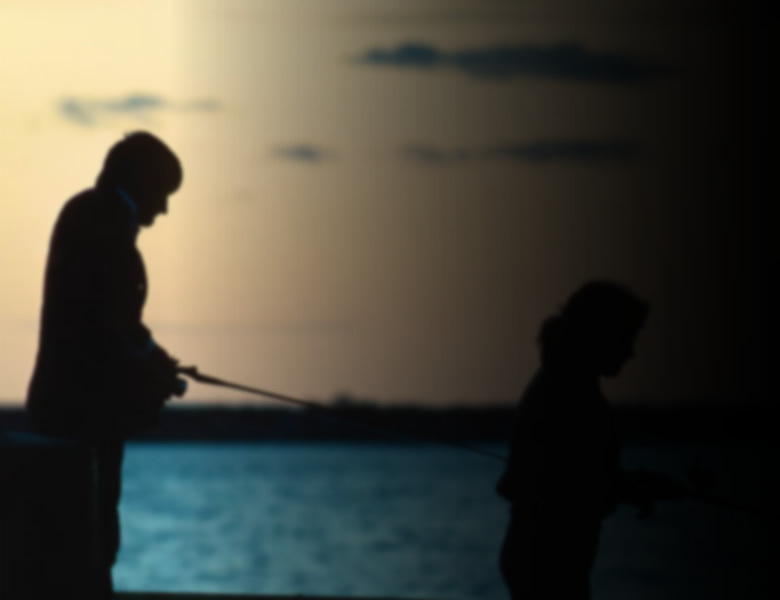 "Fishing Tips" are short instructional videos covering a variety of topics related to successful fishing from how to tie various knots to how to stay safe when fishing in extreme conditions and everything in between. These video "tips" range from helpful hints to "insider secrets". They cover everything from how to properly spool line on a reel to how to choose the best fishing line for your type of fishing. Join me as we discuss some "quick tips" to help improve your fishing. New videos are added regularly so please take the time to sign-up below to receive notices of new postings to both the Website and the Blog. When & How to "Peg"